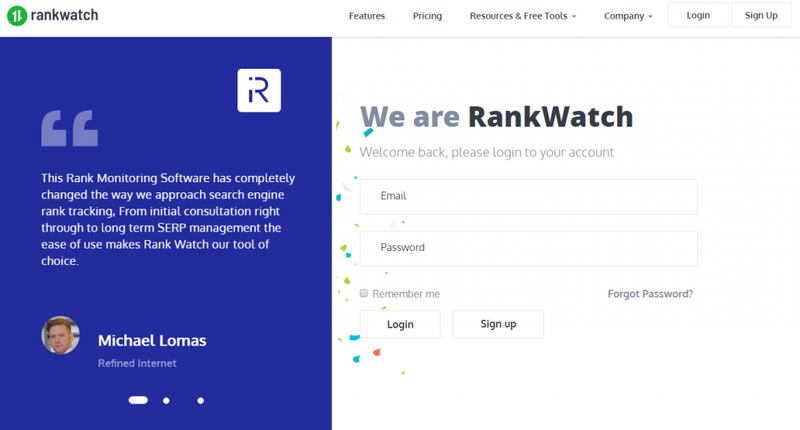 RankWatch has taken another step towards replicating the search engine crawl into becoming as human as possible. This update relates to the changes in the auto correction default settings of the search engine(s) on RankWatch account. Auto-correction is an algorithm that corrects misspelled words into their most relevant counterparts assuming what the user might have intended to enter. 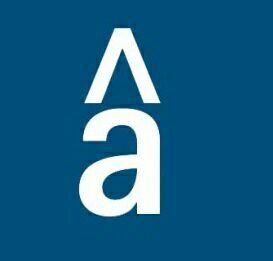 Benefits of this algorithm can be experienced in almost every text editing interface: your smartphones, tablets, computers, etc. 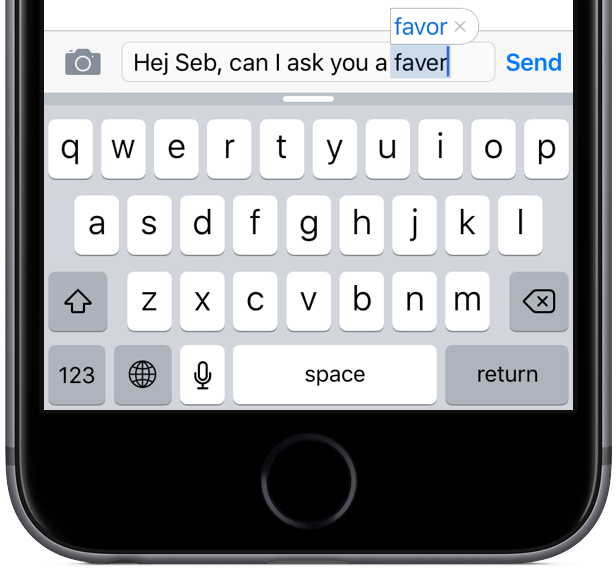 Auto-correction has minimized the investment of time and efforts of the user. Whenever you unknowingly perform a search on Google with misspelt words and typos in your search query, Google’s advanced algorithm automatically corrects them and produces results related to the corrected keywords. This initiative helped users get relevant results to their queries even when the search query has inaccuracies. Now the default auto-correction functionality in RankWatch will be changed from the previous ‘Off’ to ‘On’. This implies that any new project that is going to be added would have auto correction ‘On’ and also, all the existing project settings would be changed from ‘Off’ to ‘On’. The effect of the changes will be visible with the updates taking place on 25th January, 2019. Step 1: Log in to RankWatch. Step 2: Go to Edit Current Project. Step 3: Click on the Settings button next to the search engine list. Why is RankWatch changing the auto-correction functionality? Through this update, we are attempting to make our search engine crawl as humane as possible. Since Google shows the default results in auto-corrected format, we would be replicating the same and provide closer ranking results. 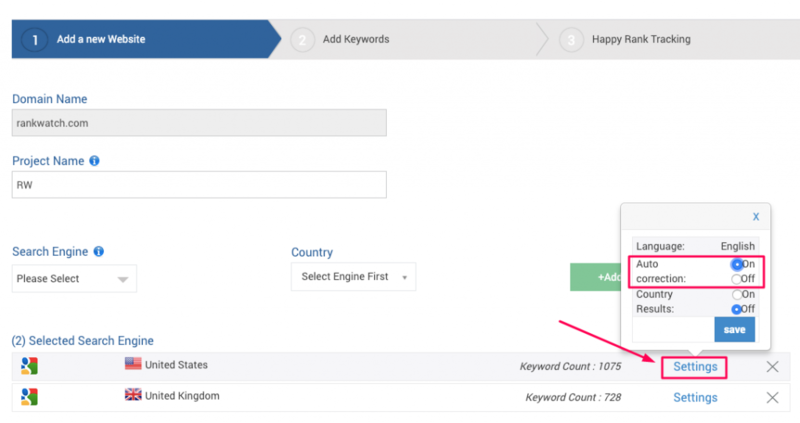 The update can also improve your keyword research and rank tracking as well. Furthermore, the decision has been collectively taken from feedbacks received from our client base. If you have any other suggestions related to this functionality that can help you in any particular way, I’d love to hear them from you. Please feel free to drop in a line at support@rankwatch.com. Aakash is a senior stakeholder in the product development team of RankWatch. He has a keen interest in data operations and is very passionate about tuning data into logical interpretation and decision analysis. In his spare time, he likes to explore ambitious ideas and travel.